OBRAS PÚBLICAS, DESARROLLO URBANO Y TURISMO. ASUNTOS INDÍGENAS; DERECHOS HUMANOS Y PREVENCIÓN SOCIAL DE LA VIOLENCIA Y DELINCUENCIA; PARTICIPACIÓN CIUDADANA. CULTURA Y EDUCACIÓN PÚBLICA; DEPORTE Y RECREACIÓN; FOMENTO ARTEASANAL. AGUA POTABLE; DRENAJE Y ALCANTARILLADO; ALUMBRADO PÚBLICO; MERCADO; DESARROLLO ECONÓMICO. SALUD PÚBLICA, PROTECCIÓN E INCLUSIÓN A PERSONAS CON DISCAPACIDAD Y ATENCIÓN A LA VIOLENCIA CONTRA LAS MUJERES. COORDINACIÓN DE JÓVENES; POBLACIÓN; ASUNTOS ESPECÍFICOS: SEGUIMIENTO AL PLAN DE DESARROLLO MUNICIPAL. ATENCIÓN Y PREVENCIÓN DE CONFLICTOS LABORALES, REVISIÓN Y ACTUALIZACIÓN MUNICIPAL DE LA REGLAMENTACIÓN; PARQUES, JARDINES Y PANTEONES. 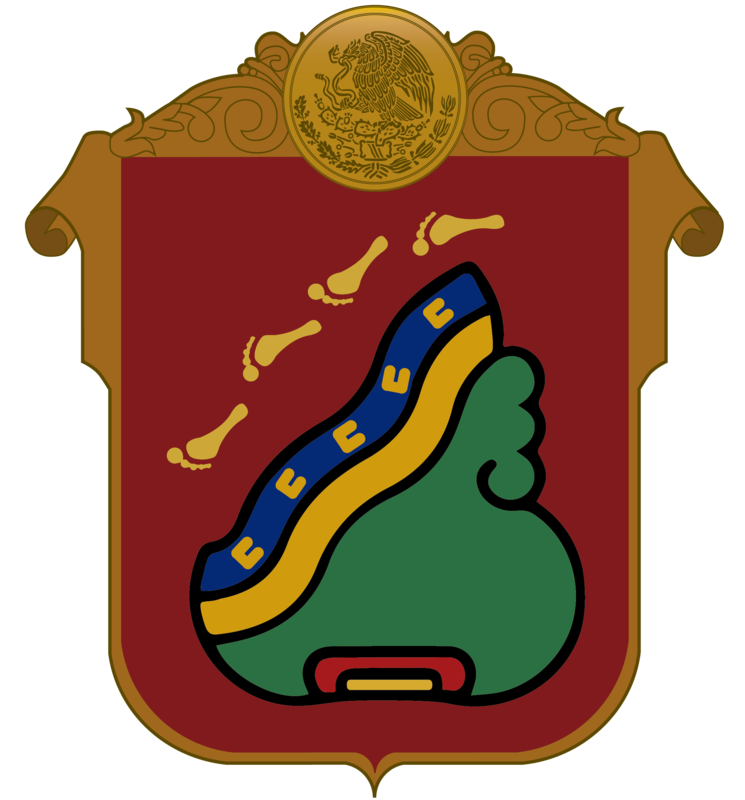 PRESERVACIÓN Y RESTAURACIÓN DEL MEDIO AMBIENTE; FOMENTO AGROPECUARIO Y FORESTAL. SANEAMIENTO DEL RÍO LERMA; ASUNTOS INTERNACIONALES; APOYO AL MIGRANTE; ASUNTOS METROPOLITANOS.